The article also notes that as of October 2011, the 23andMe database officially had 125,000 subscribers. It’s not clear from the article what prompted Business Insider’s discussion with Ms. Wojcicki, or whether the marketing team was the only subject matter of the interview. I’m guessing that they saw the job offerings I mentioned above and asked to speak with her about it. 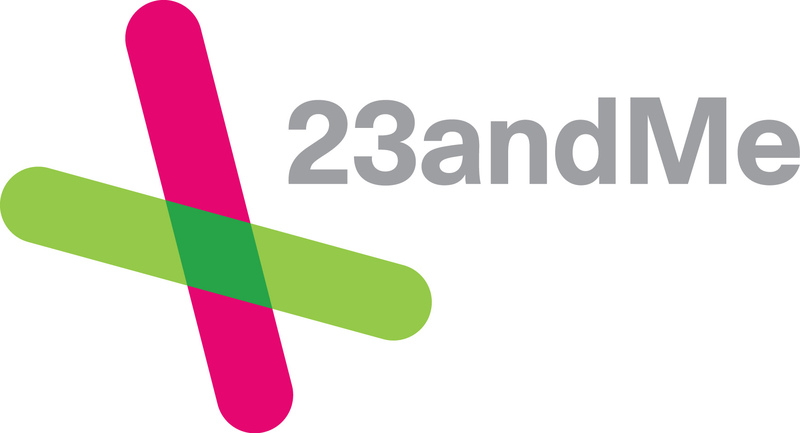 I’m interested to see who 23andMe hires for their marketing efforts, and what new marketing campaigns come out of the team. There is a great deal of potential for marketing 23andMe’s services, especially in light of the current affordability of DNA testing and the company’s existing involvement in social media platforms. The article also discusses 23andMe’s recent acquisition of the domain name geneticscreening.com, which it previously reported on (“23andMe Snags GeneticScreening.com For A Mere $2200“) (via DomainShane). The domain currently redirects to 23andMe’s site. While DomainShane claims that the purchase was “maybe even the buy of the year,” I’m surprised by how much attention is paid to a simple domain name purchase.